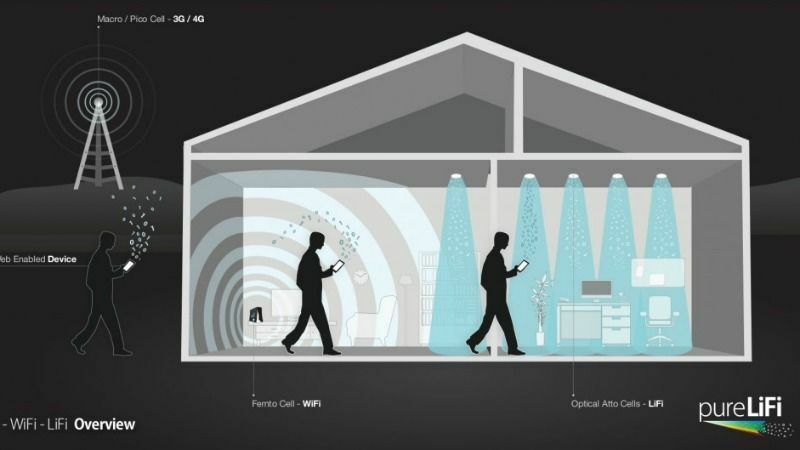 Wi-Fi is finally moving out of the research labs to the real world environments. This super-fast alternative to Wi-Fi has been tested in a commercial context by Velmenni, an Estonian startup. In fact, Li-Fi technology is able to increase bandwidth by 100 times and recently managed to achieve 1Gbps real-world results during testing, while boasting a theoretical top speed of 224Gbps. This means that you’d be able to download 18 1.5GB movies in a single second. We’ll let that sink in. The technology isn’t affected by the the number of devices using the signal either, a massive bonus when compared to traditional Wi-Fi technology. 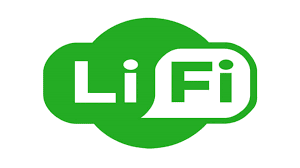 Li-Fi allows greater security to the data on local networks as light can not pass through walls and ensures lesser interference due to other devices. Professor Haas, the Li-Fi inventor, has said in the past, that every future LED bulb could be used to beam ultra-fast internet via Li-Fi. It should be noted that Li-Fi might not completely replace the existing Wi-Fi technology as ripping off all the existing Wi-Fi infrastructure doesn’t seem very economical. However, it can be used to complement Wi-Fi as a parallel network.